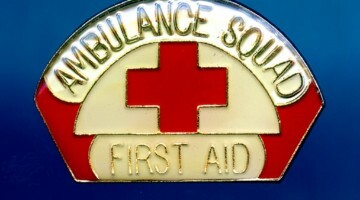 Craftmanship, Consciousness, Efficacy, Flexibility, Interdependence. 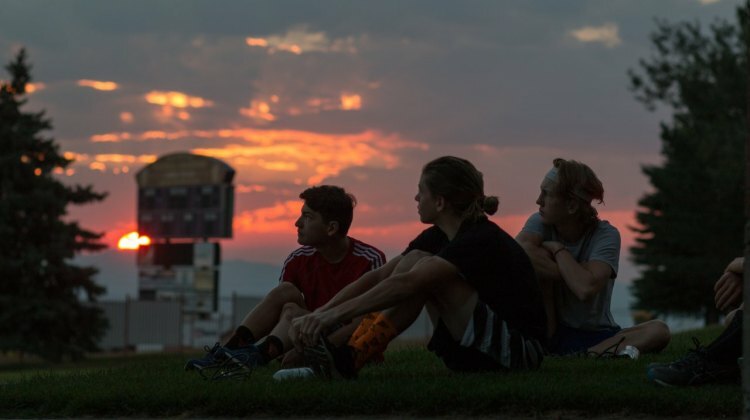 Lee Waldman gives advice for improving your racing by focusing on 5 states of mind. 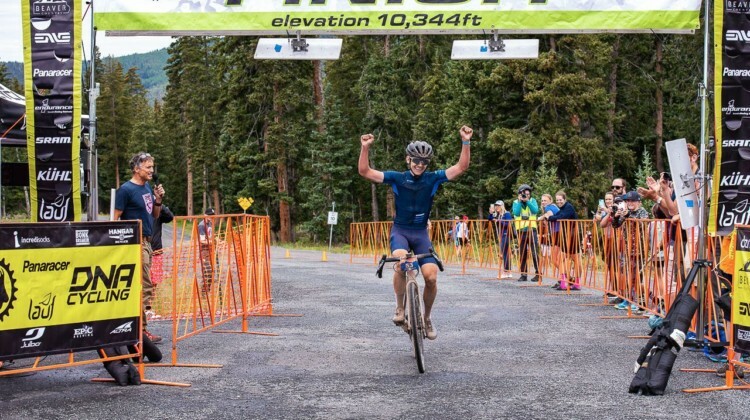 Jeremy Powers will be racing cyclocross in 2018 for his Pactimo-Fuji-SRAM program. We asked him about his new team and goals for the upcoming season. 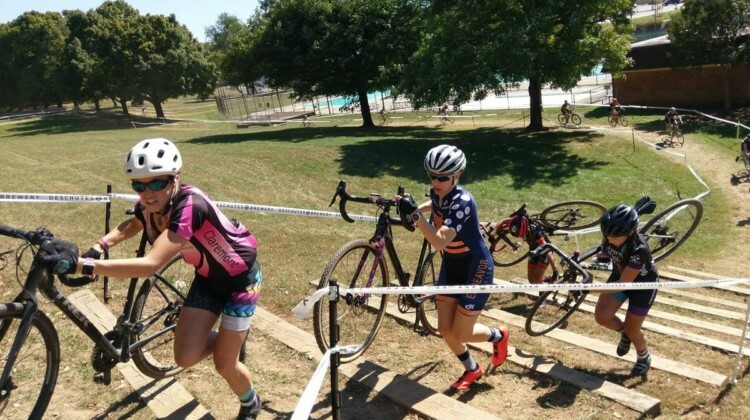 Ellen Noble capped her 2018 mountain bike season with a 3rd-place finish at Nationals. 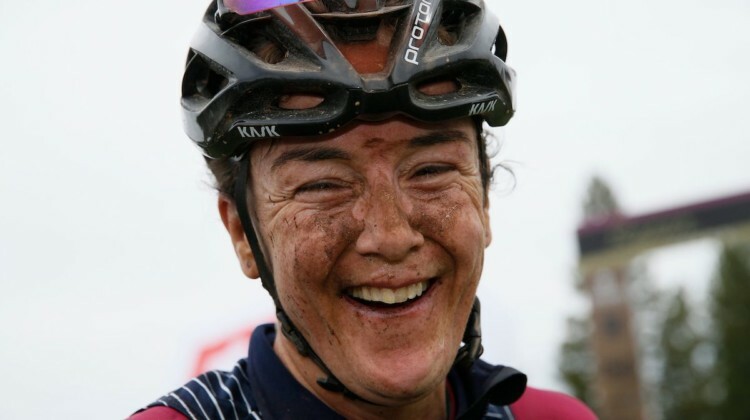 We chat with her about her MTB successes and challenges. 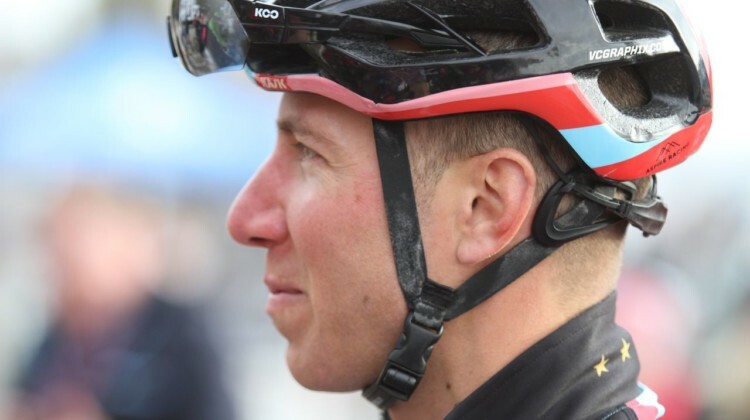 Tim Johnson was recently hired as the USA Cycling Foundation’s Development Director. 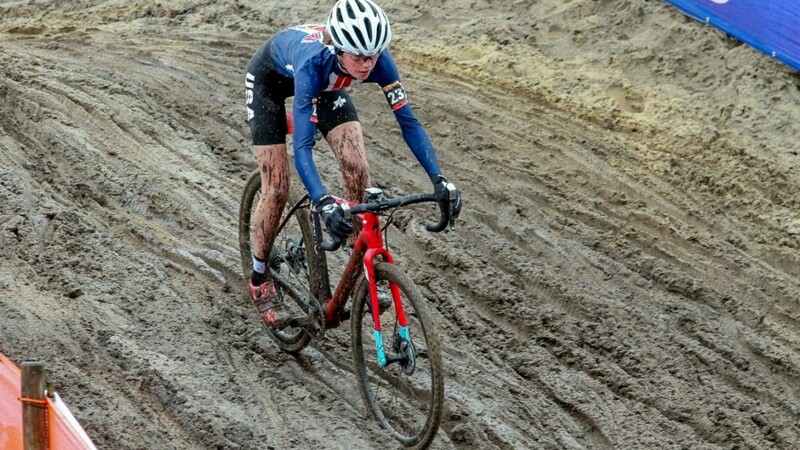 We talk with the cyclocross legend about his new position. 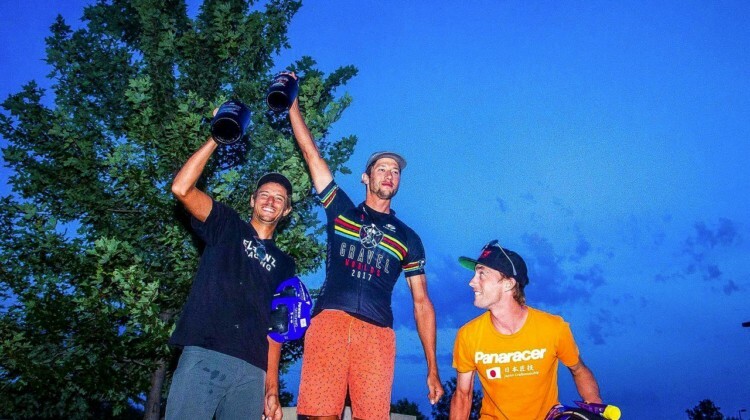 Mat Stephens and Josh Berry finished on the podium at the 2018 Gravel Worlds. 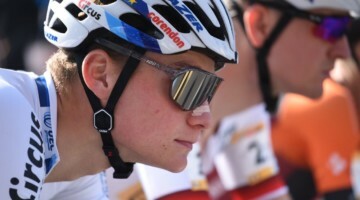 We talked with the two gravel stars after the race. 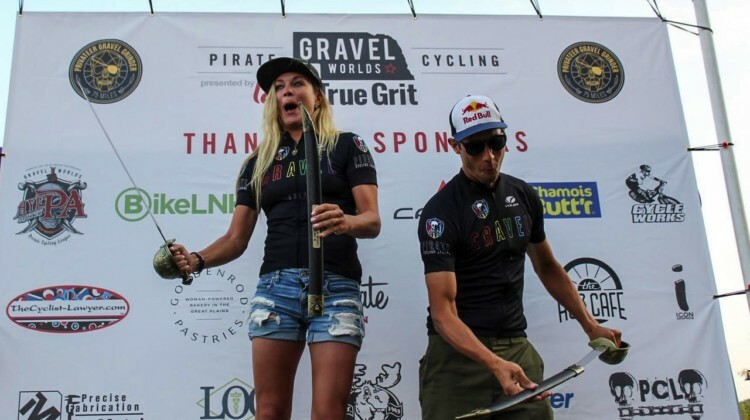 Amity Gregg and Kae Takeshita finished on the podium at the 2018 Gravel Worlds. 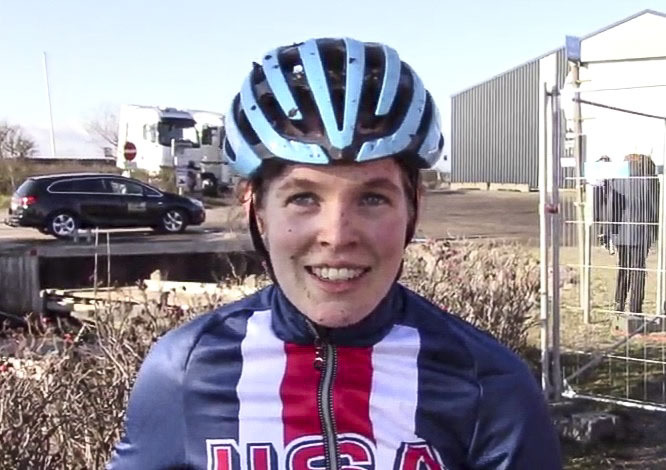 We chatted with the two gravel standouts after the race. 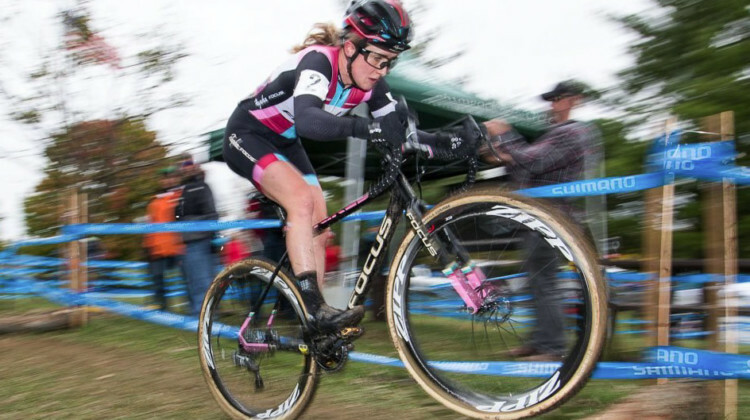 Virginia’s Blue Ridge GO Cross p/b Deschutes Brewery kicks off the 2018 UCI cyclocross calendar. 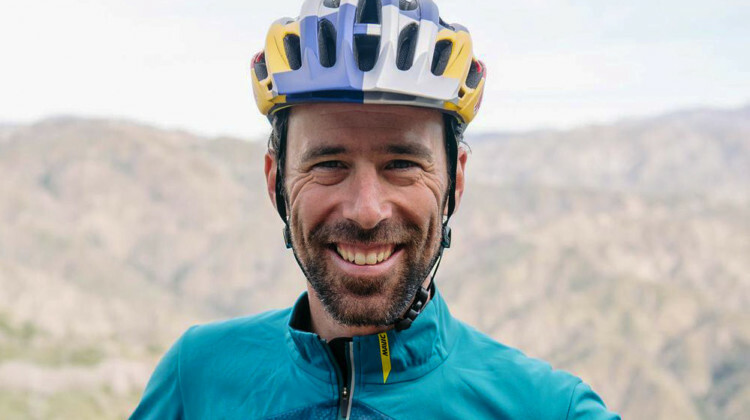 Learn more about the race from race director Wes Best. 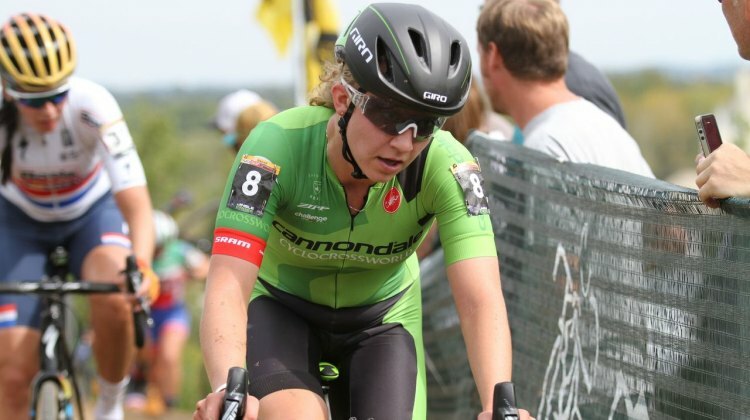 Alison Tetrick and Colin Strickland won the 2018 Gravel Worlds race in Lincoln, Nebraska. 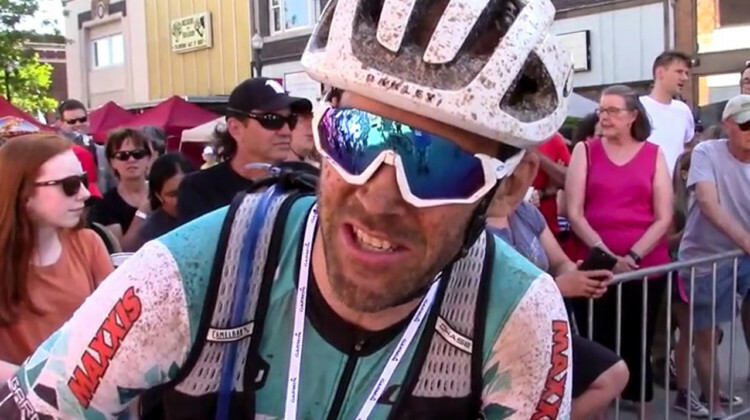 We chatted with the two riders who went back-to-back at the race. 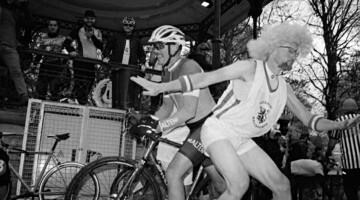 Colin Strickland excels at gravel, crits and fixed-gear crits. 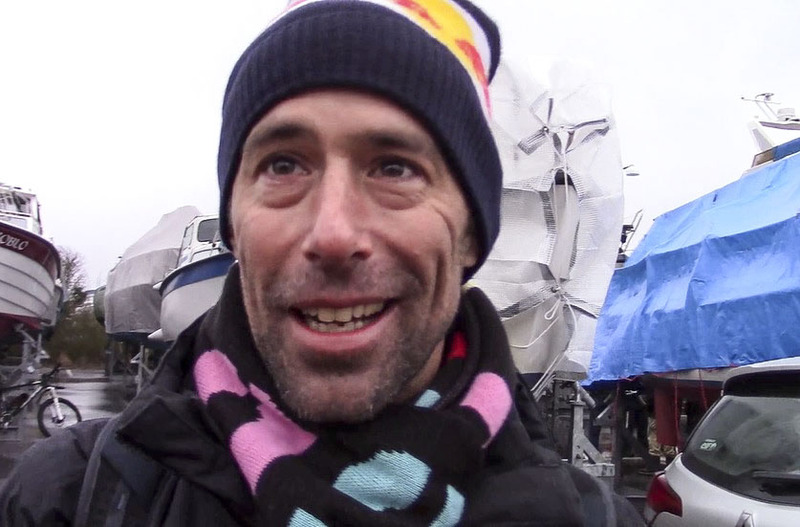 We chat with him about putting them together for his 2018 Gravel Worlds title defense. 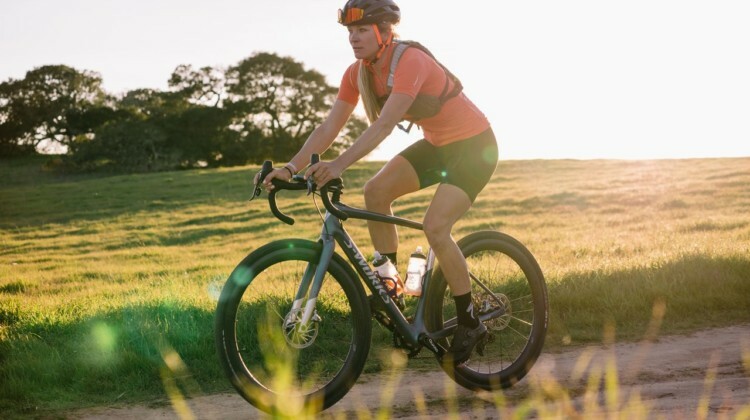 Former pro Olivia Dillon has found a home on the gravel and dirt roads of NorCal. 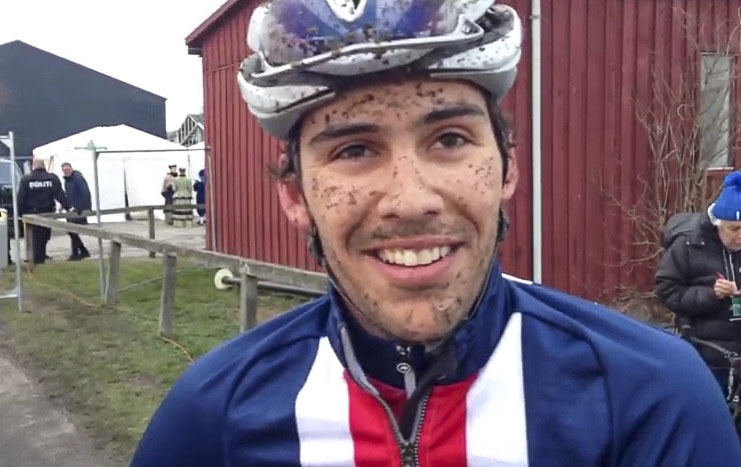 We chat with the 2018 Sagan Dirt Fond and Lost and Found winner. 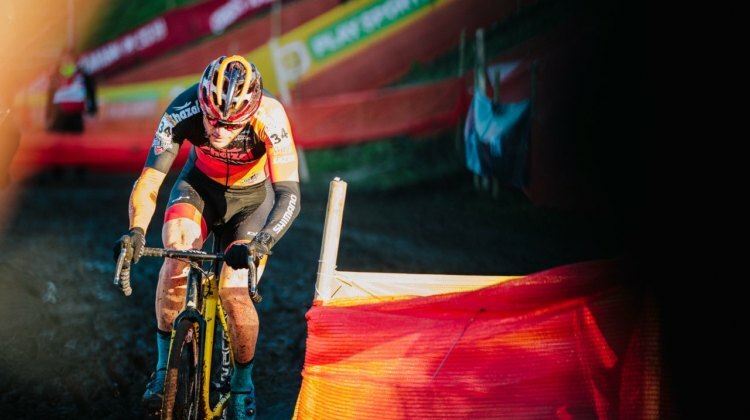 Steve Chainel waited for over a decade to win French Cyclocross Nationals, so winning in 2018 was special for him. We look back at his memorable January. 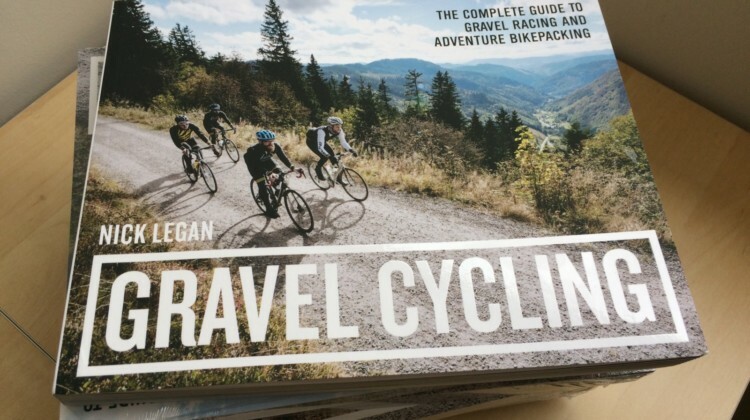 Nick Legan’s book Gravel Cycling is the first definitive book on gravel and bikepacking. We chat with him about his book, tips for beginners and more. 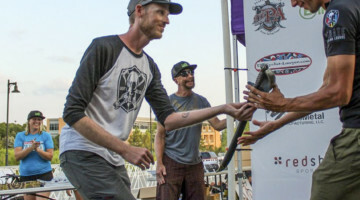 Mountain biker Zach Calton of Utah won his home state Crusher in the Tushar in 2018. We chat with him about the win and how his off-road skills helped him. 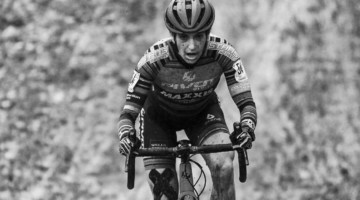 In 2016 Lauren De Crescenzo did not think she would every ride a bike again. 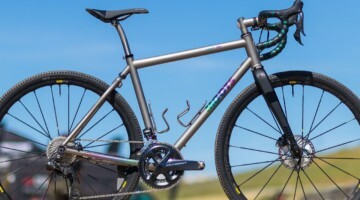 In 2018, she won the Crusher in the Tushar gravel race. We chat about her win. 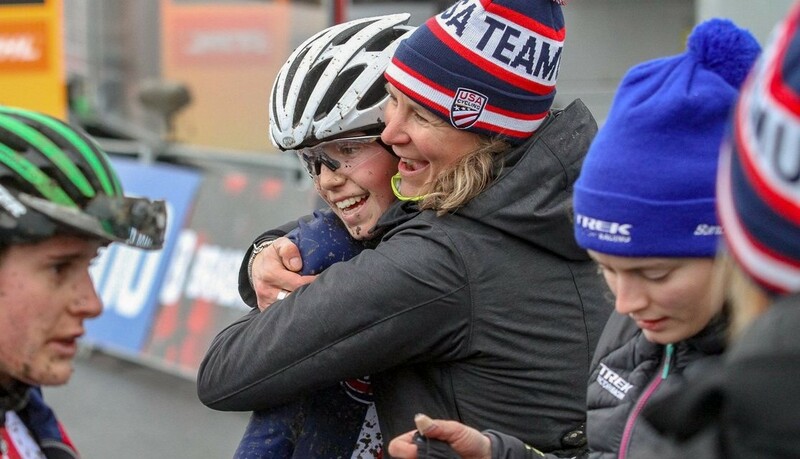 Emma White is skipping the cyclocross season to pursue a spot on Team USA for the 2020 Tokyo Olympics. We talked with her about her decision. 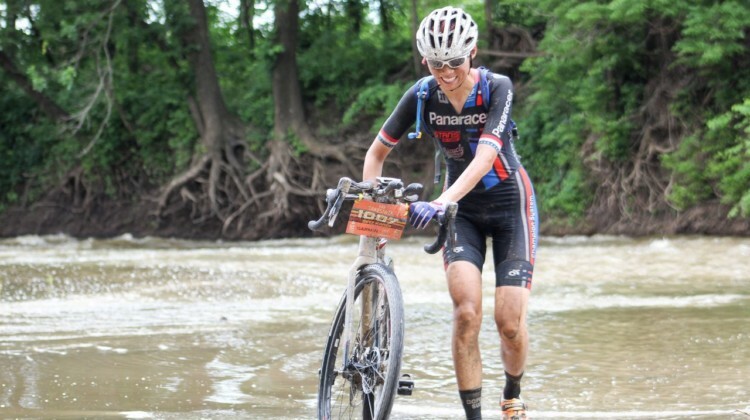 Japan’s Kae Takeshita moved to the U.S. to be a pilot, but along the way, she discovered gravel racing. 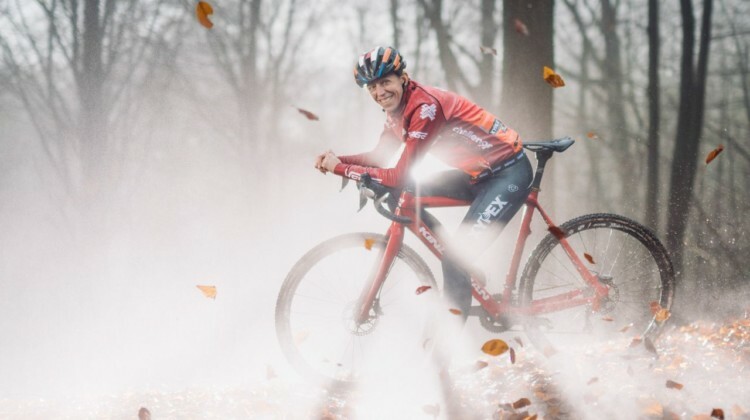 We follow the story of her cycling passion. Brook Watts rarely sits still. 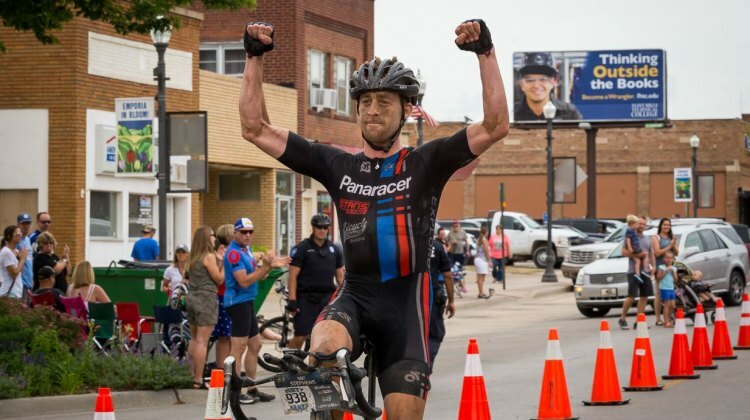 He stopped by to chat about the 2018 World Cup Waterloo in Wisconsin, selling RenoCross and attending Dirty Kanza. 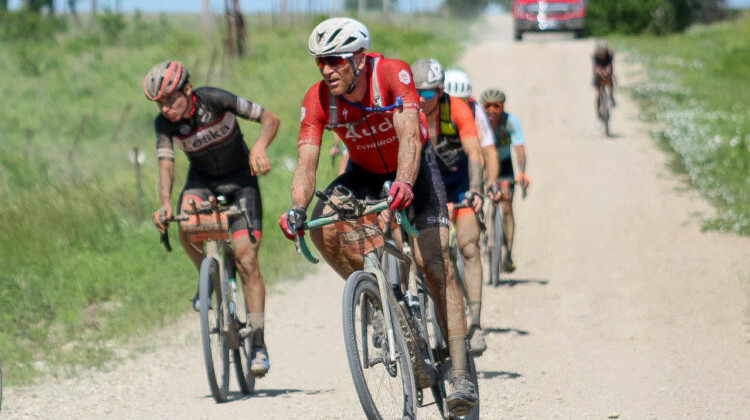 Masters racer Ian Tubbs of Washington pulled off an impressive 4th-place finish at the 2018 Dirty Kanza 200. 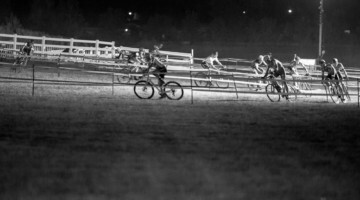 We have the story of his gutsy gravel race. 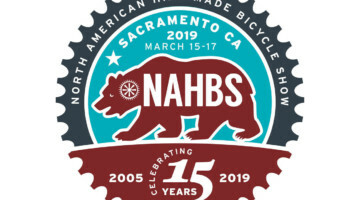 Poll: Does Gravel Racing Need More Rules? 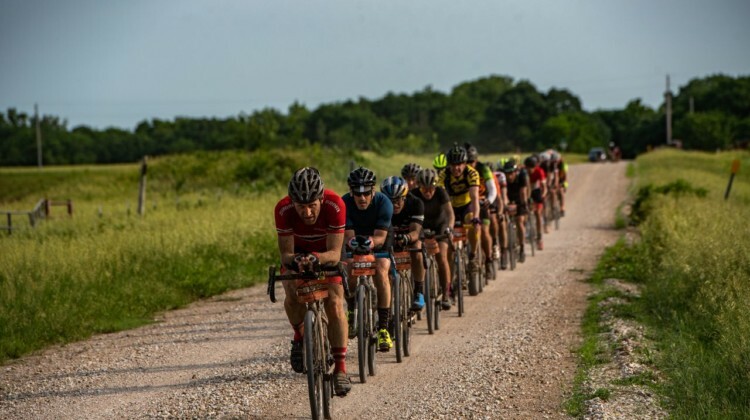 The 2018 Dirty Kanza 200 race raised some questions about the future of gravel racing. 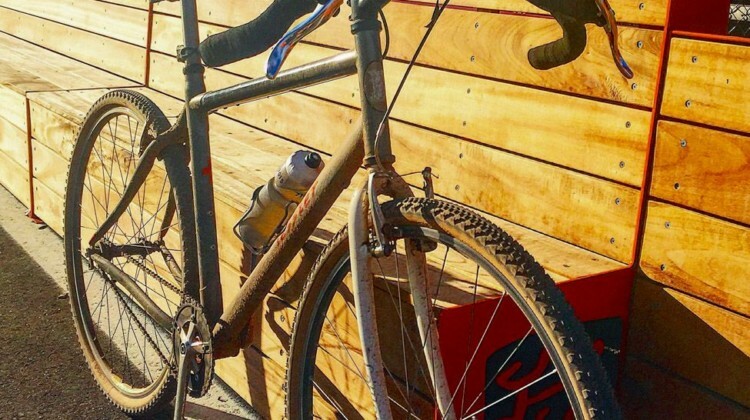 We want to hear your thoughts on gravel’s future. 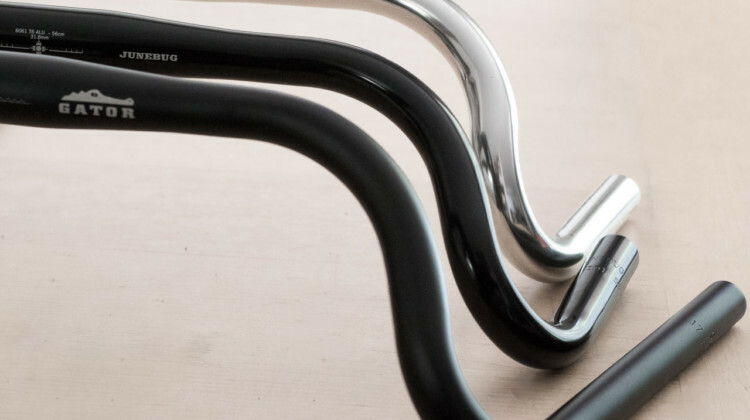 Dirt drop bars are an essential part of a monster cross bike. 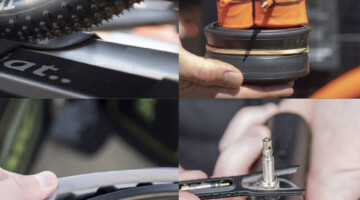 Jon Severson provides a brief dirt drop history and discusses their versatility. 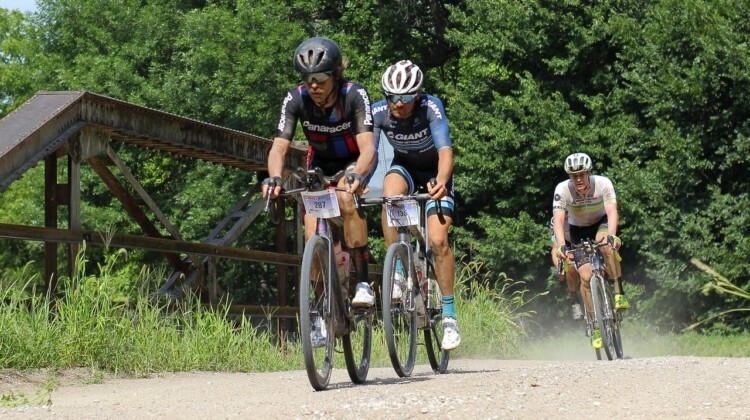 Ted King, Josh Berry and Geoff Kabush survived a field of heavy hitters to reach the podium at the 2018 Dirty Kanza 200 gravel race. We chatted with each after the race. 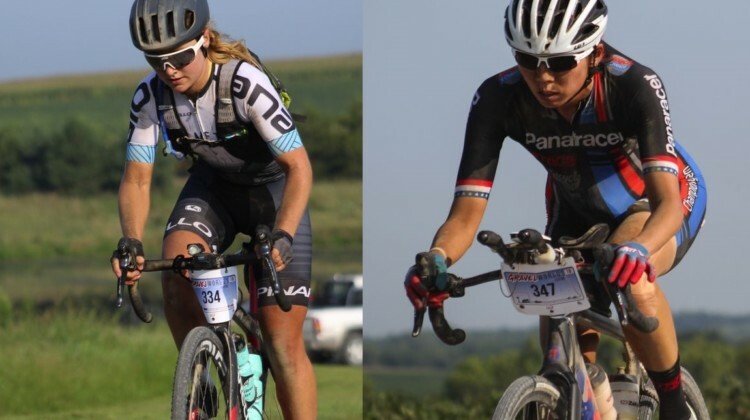 We chatted with Kaitie Keough, Amanda Nauman and Alison Tetrick after their podium finishes at the 2018 Dirty Kanza 200. Hear from the top finishers. 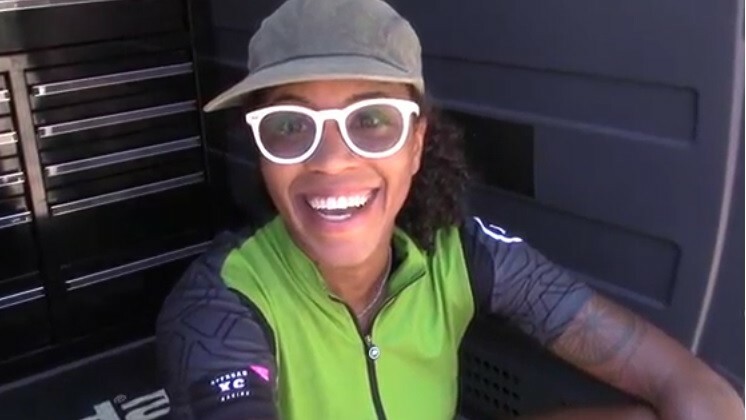 Road racers Ayesha McGowan and Amber Pierce chat about preparing for their first gravel race at the 2018 Dirty Kanza 200. 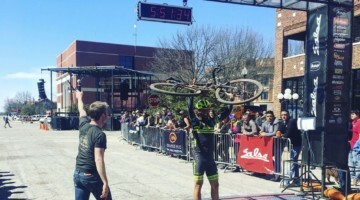 Mat Stephens heads to the 2018 Dirty Kanza 200 as the defending champion. 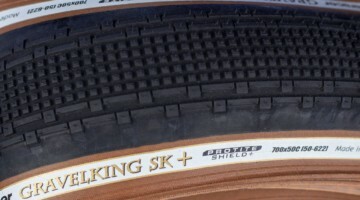 We chatted with him before his title defense at the premier Kansas gravel race. 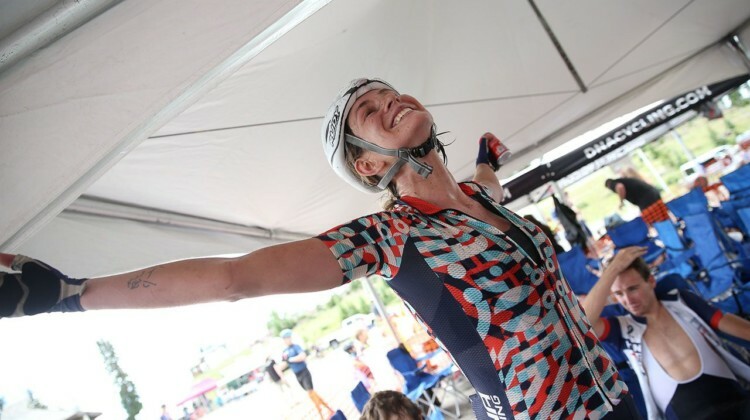 Alison Tetrick is back to defend her title at the 2018 Dirty Kanza 200. 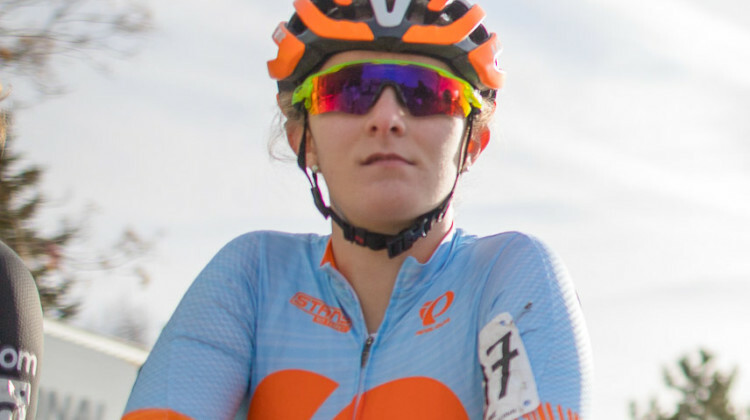 We chat with her about buckling up for 206 more miles of Kansas gravel racing. 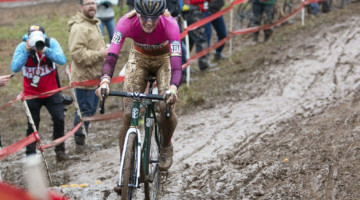 The Pan-American Cyclocross Championships head to Midland, Ontario in Canada in 2018. 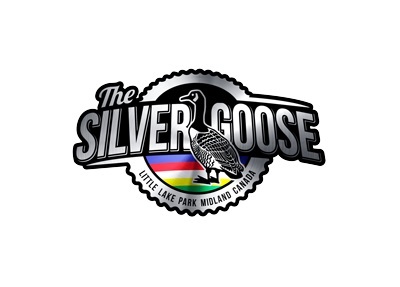 Learn more about the race and venue from race director John Hauser. 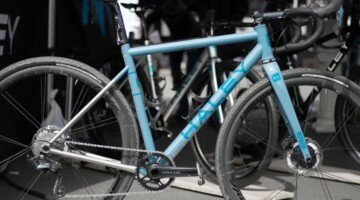 Why monster cross? 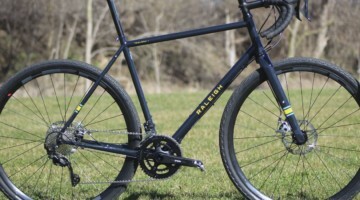 Jon Severson of Monstercross News provides three reasons the dirt drop, wide tire bike is appealing for off-road and everyday riding. 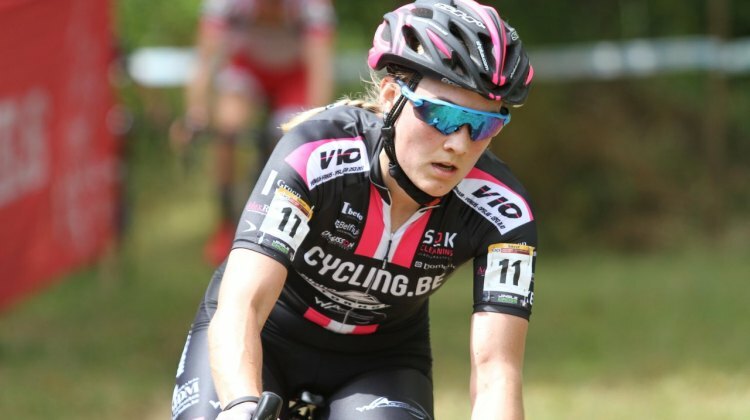 Living and racing in Europe is not new for Elle Anderson, but staying in Belgium during the summer is. We chatted with her about succeeding in Europe and living there during the summer of 2018.